Welcome to NancyMae.com where Nancy Mae offers her services as an alternative healing arts practitioner under California’s Health Care Freedom Law. This Disclaimer contains important information Nancy Mae needs to share with you and for you to understand. Please be advised of the following. The information contained on this website and accompanying blog (collectively, the “website”), including ideas, suggestions, techniques, methods, resources, books, downloads, courses, social media postings, and other materials is educational in nature and is provided only as general information and is not medical or psychological advice. Transmission of the information presented on this website is not intended to create and receipt does not constitute any professional relationship between Nancy Mae and the visitor and should not be relied upon as medical, psychological, coaching, or other professional advice of any kind or nature. 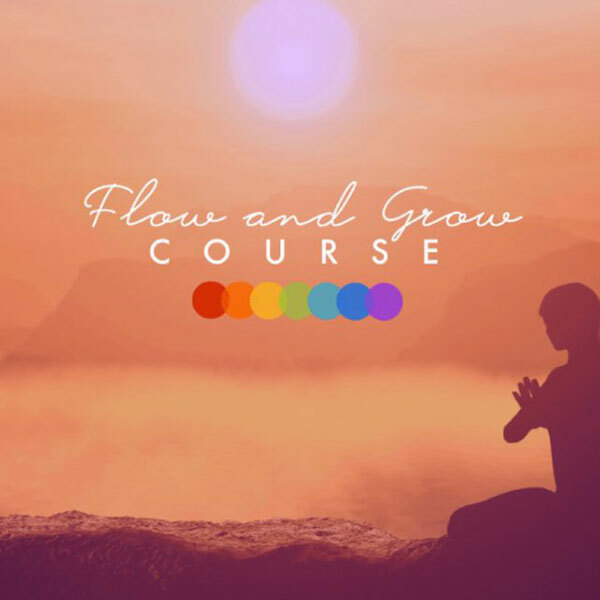 You understand by viewing this website you will be introduced to information about energy medicine, including intuitive assessments, energy healing, and an innovative energy-oriented method Nancy Mae created and developed called the Energy Fertility Method or EFM (collectively “Energy Medicine”). Energy Medicine is a term used to refer to a variety of techniques, processes, and methods based on the use, modification, and manipulation of energy fields. Energy medicine methods are designed to adjust and align the body’s energies in order to boost health and vitality. Energy medicine modalities can also assess the energetic impact of how thoughts, beliefs, and emotions can influence the health and well-being of an individual and help release negative thought patterns and the emotional impact of stressful life events. The theory of Energy Medicine is that the state of the body’s subtle energies is important for physical, mental, and emotional health, and for fostering well-being. 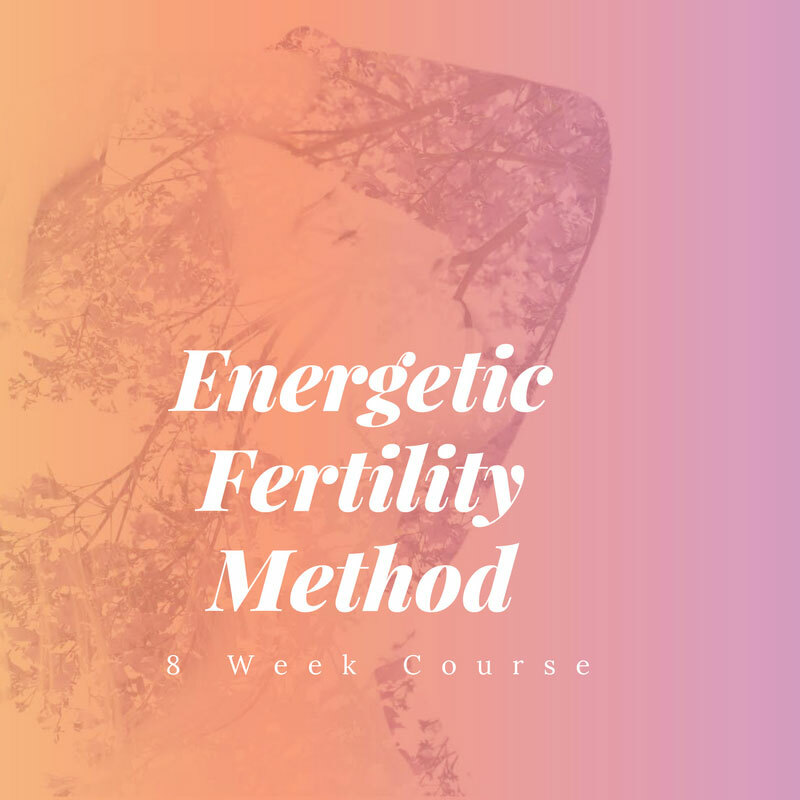 Specifically, EFM is designed as a multi-session process intended to help women release energetic issues surrounding fertility. EFM is intended to recognize and harmonize energetic systems related to fertility in order to engender a fertile environment for conception to occur. EFM is a complementary approach to traditional reproductive methods and is not intended to take the place of traditional methods of fertility enhancement. Although Energy Medicine methods such as EFM appear to have promising emotional, spiritual, and physical health benefits, they have yet to be fully researched by the Western academic, medical, and psychological communities. Therefore, Energy Medicine methods such as EFM are considered experimental and the extent of their effectiveness, as well as their risk and benefits, are not fully known. Energy Medicine methods are self-regulated and the State of California does not license any practitioners of Energy Medicine methods and considers them to be alternative or complementary to the healing arts that are licensed by the State of California. While Nancy Mae has a Master Certification in Intuition Medicine® from the Academy of Intuition Medicine, a MA in clinical psychology, a MS in cognitive psychology, and has received training in prenatal and perinatal psychology, she is not a psychologist, psychotherapist, physician, or other licensed healthcare provider and her services are not licensed by the State of California. Under Sections 2053.5 and 2053.6 of California’s Business and Professions Code, she can offer you her services as an alternative healing arts practitioner, subject to the requirements and restrictions that are described fully therein. You understand there is a distinction between “healing” as described on this website and the practice of medicine, psychology, or any other licensed healthcare practice. You understand when using Energy Medicine methods the practitioner is not “diagnosing,” “treating,” or providing “therapy,” which is the domain of the medical/mental healthcare fields and other allied healthcare professionals, but instead is connecting to the energy or subtle “bodies” of the client that makes it possible to manifest a change or transformation which is then experienced directly by the client. 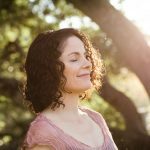 You understand there is a distinction between “healing” and providing “therapy” when using Energy Medicine methods such as EFM and the practice of medicine, psychology, or any other licensed healthcare practice. Any information presented on this website about Nancy Mae’s services, courses, trainings, and products is not intended to represent that they are used to diagnose, cure, treat, or prevent any medical problem or psychological disorder nor are they intended as a substitute for seeking professional healthcare advice. Nancy Mae strongly advises that you seek professional advice as appropriate before making any health decision. Any information, stories, examples, or testimonials presented on this website do not constitute a warranty, guarantee, or prediction regarding the outcome of an individual using Nancy Mae’s services or any material contained herein for any particular purpose or issue. While all materials and links and other resources are posted in good faith, the accuracy, validity, effectiveness, completeness, or usefulness of any information herein, as with any publication, cannot be guaranteed. Nancy Mae accepts no responsibility or liability whatsoever for the use or misuse of the information contained on this website. By viewing this website you agree to fully release, indemnify, defend and hold harmless Nancy Mae, her heirs, successors, assigns, employees, agents, representatives, consultants and others associated with Nancy Mae from any claim or liability whatsoever and for any damage or injury, personal, emotional, psychological, financial or otherwise, which you may incur arising at any time out of or in relation to your use of the information presented on this website. If any court of law rules that any part of the Disclaimer is invalid, the Disclaimer stands as if those parts were struck out. This website contains copyrighted material (all rights reserved). Any unauthorized use of copyrighted material on this website is prohibited by federal law. No part of this website may be reproduced or transmitted in any form or by any means, including photocopying, without permission in writing from Nancy Mae. No part of this Disclaimer may be reproduced or transmitted in any form or by any means, including photocopying, without permission in writing from Midge Murphy (midge@midgemurphy.com). Energetic Fertility Method is a trademark owned by Nancy Mae and may only be used with permission.